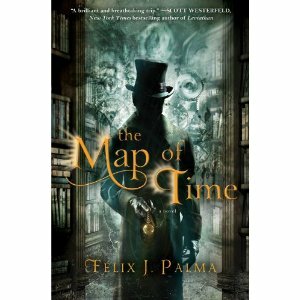 Map of Time is like nothing I’ve ever read before. The complex nature of Palma’s writing demands that you read small portions at a time. I say this because it’s an adventure for the reader, as well as H.G. Wells, Andrew Harrington, Claire Haggerty, Gilliam Murray and the brave, young hero of the future. My first impression is that I was seated in a Victorian hall intently listening to the narrator’s description of the story unfolding. Though I was eager to be propelled into the future with these adventure seekers, I seemed more interested in arriving at the truth. Because dear readers, as Palma, addresses us, maybe the truth isn’t within our grasp. Maybe we’re not suppose to know the future, how lives many generations apart from us are woven. Questions arise with this novel? Can you change time once it’s written? This was the desperate desire of Andrew Harrington, who we are introduced to early in this unique novel. Harrington could not exist without the woman he loved. She was taken by a well-known criminal during the Victorian era. But could he bring her back with the assistance of author H.G. Wells? Is time controlled (manipulated by someone other than ourselves) or random (our actions bring about cause and effect) ? What if changes are made? Will that create parallel worlds? I will say no more about any of the observations above. This book is worthy of your time. I gave it my entire summer. I did this because it is highly descriptive and I didn’t want to miss the details. I loved everything about this book, with the exception of the last few pages. I understand where it was leading to, but it wasn’t enough for me to see it simply end. Sam Capra is a government agent living a comfortable life with his wife, Lucy. His body and mind are fine tuned from running. He pumps his adrenaline through a series of bounds off stairs and buildings. Sam’s life drastically changes with a terrible phone call. Lucy tells him to run the hell out of his office building and he does. No sooner does he flee the Company office does the building explode. Everyone he spoke to moments before is dead. As the lone survivor, he is the prime suspect. When Sam awakens, he has no idea where his prison is. Though innocent, he is beaten, starved and punished beyond reason. He has no idea where his pregnant wife is and must struggle to claim his innocence. The Company thinks that he and his wife are traitors. Months later, having been unsuccessful in their hostile interrogation, his captors release him. He is warned not to tell anyone of his experiences, not to relocate, nor to find his wife and child. He is to be a New York bartender and to lie low. But that’s not what Sam has in mind. He is driven to bring Lucy and the baby home. 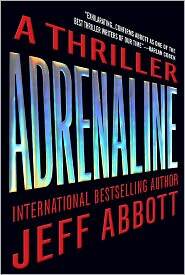 Adrenaline introduces a man who won’t give up no matter what and a cast of criminals you sure as hell don’t ever want to meet. They respect nothing. They value only themselves. Their goals are a horrible possibility. 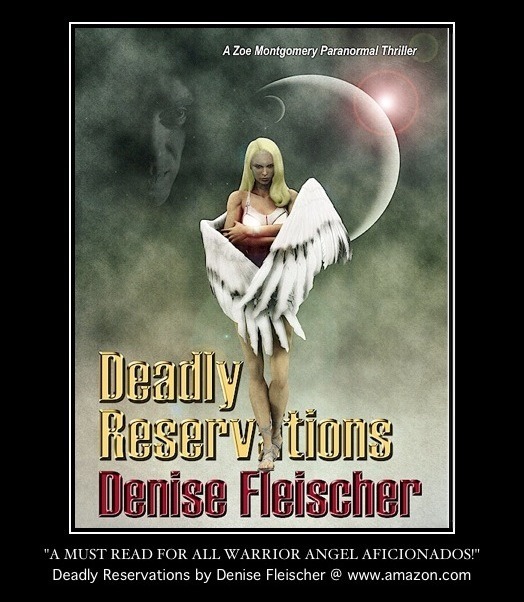 The book is fast paced and filled with deadly action. It won’t let you down. I loved the author’s style and the fact that he doesn’t hold back on human strength and the darkness within us.